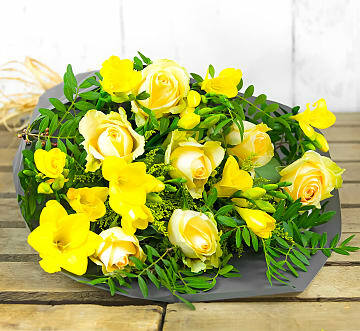 Mothers around the world endure endless days and sleepless nights to make sure that their children are happy, healthy, and safe. 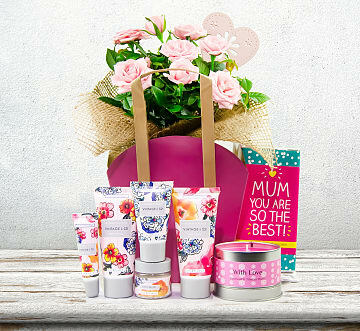 Mother's Day is our opportunity, as children, to show mum the appreciation and love she deserves! 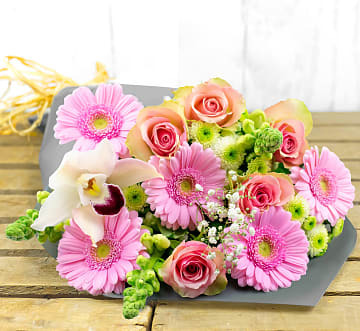 Fresh flowers for Mother's Day are perfect for celebrating one of the most important women in your life. 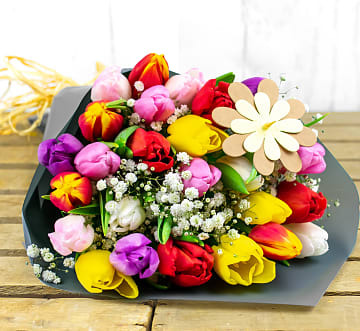 Mother's Day flowers can also be paired with balloons, chocolates, or even a bottle of wine if you like. 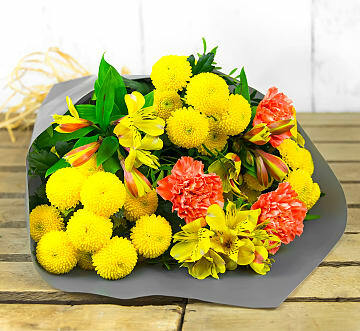 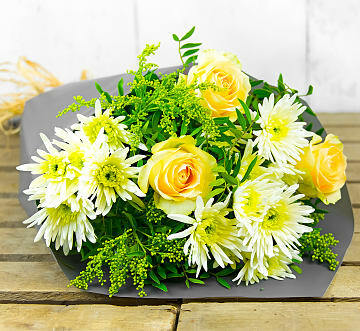 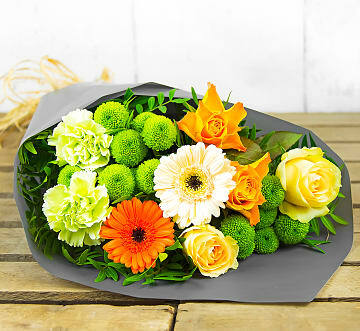 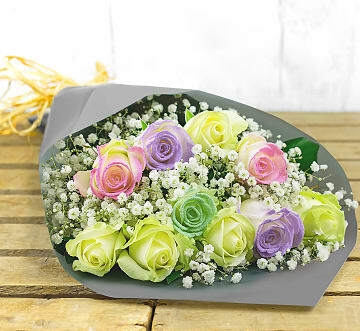 At 123 Flowers, we offer a wide variety of bouquets to make mum smile. 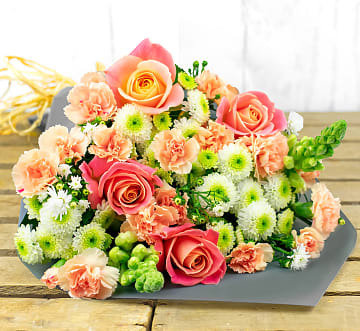 From the moment we receive your order to the time the Mother's Day flower delivery arrives, every stem is treated with the utmost care. 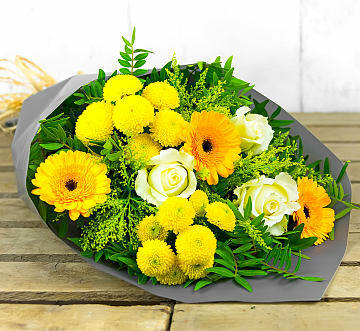 Just as mum cradled and protected you when you were younger! 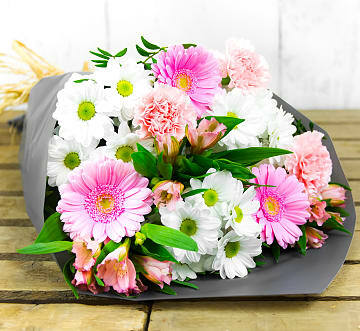 Our Mother's Day flower deals help you spoil mum without breaking the bank. 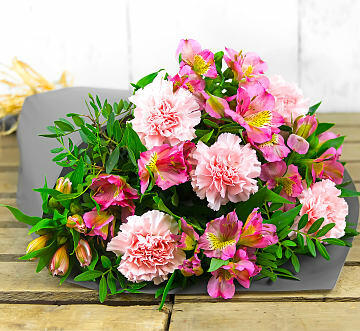 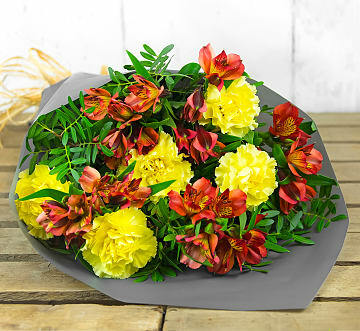 Look out for free Mother's Day flower delivery in the UK too! 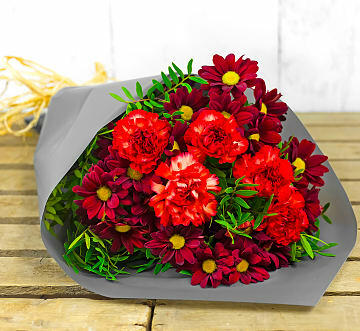 Our range of flowers for Mother's Day range from pretty pastels to bolder shades of red and yellow. 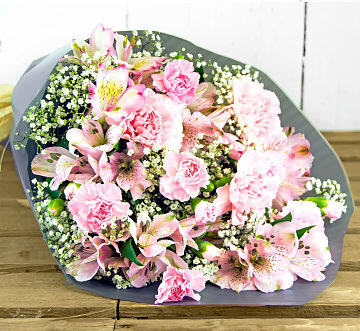 Roses, lilies, and carnations are just some of the Mother's Day flowers available. 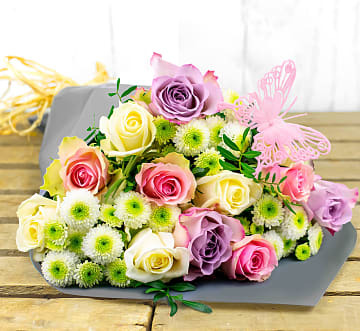 Don't forget to include a personal message when you send flowers to mum to make your gift that much more special.